Old Windmill And Spring Daffodils Flowers. Spring Sunny Day. Typical Dutch Landscape. Spring In The Netherlands. Lizenzfreie Fotos, Bilder Und Stock Fotografie. Image 100349545. 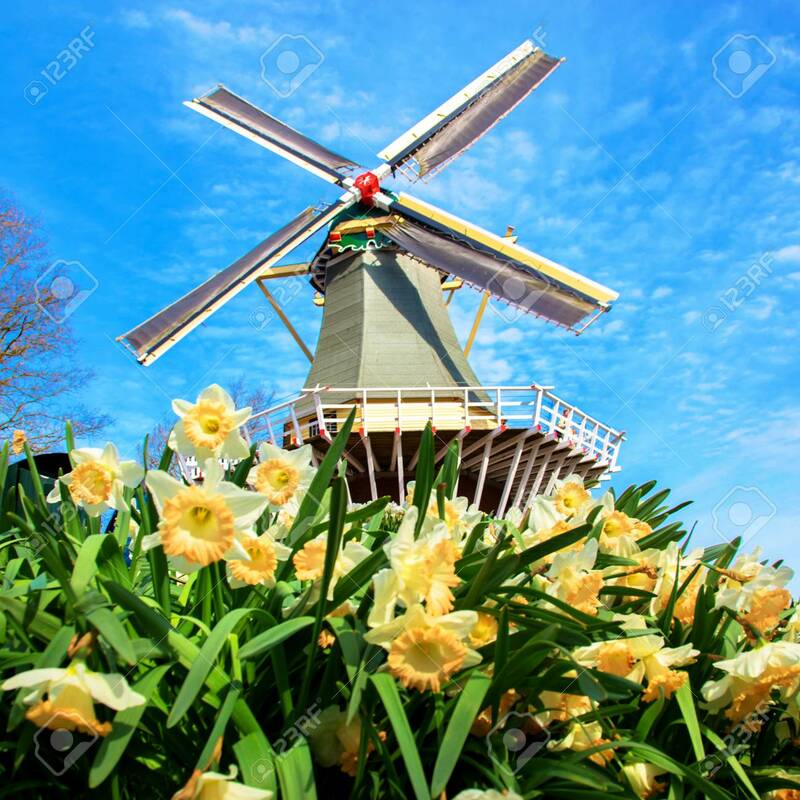 Standard-Bild - Old windmill and spring daffodils flowers. Spring sunny day. Typical Dutch landscape. Spring in the Netherlands. Old windmill and spring daffodils flowers. Spring sunny day. Typical Dutch landscape. Spring in the Netherlands.